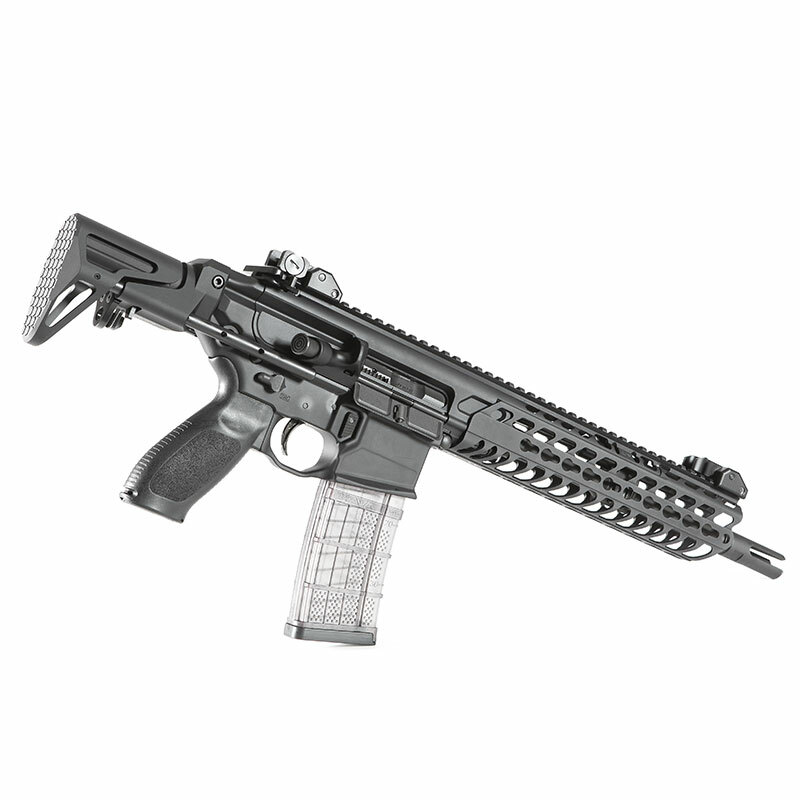 The toughness of Maxim Defense CQB Stocks are available for your Sig MCX rifle. 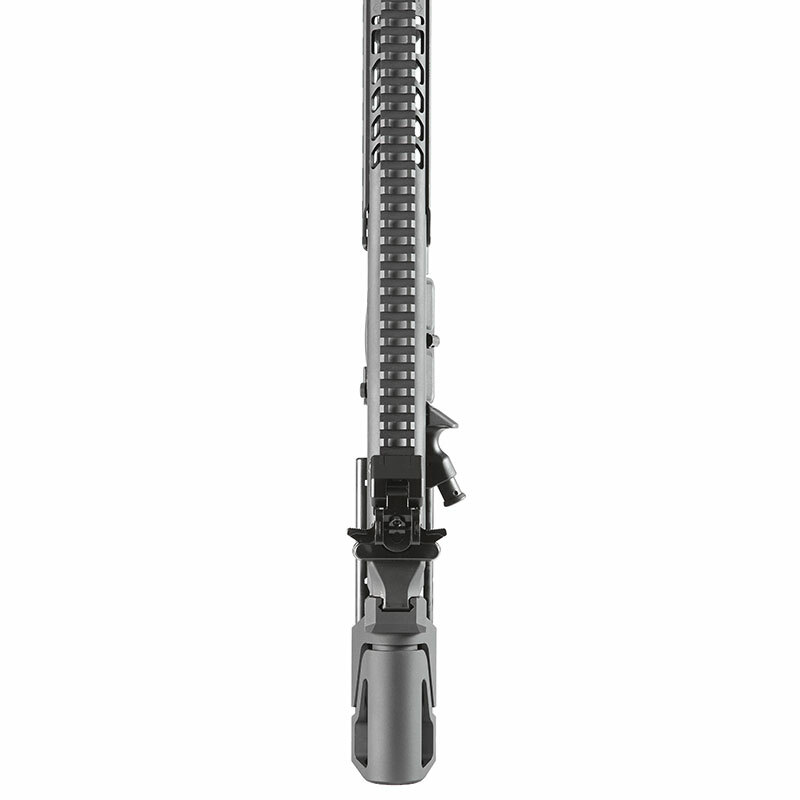 Built with the same functionality and durability as our CQB Stock for AR-15, your MCX finally has a CQB stock option suited for real-world use. 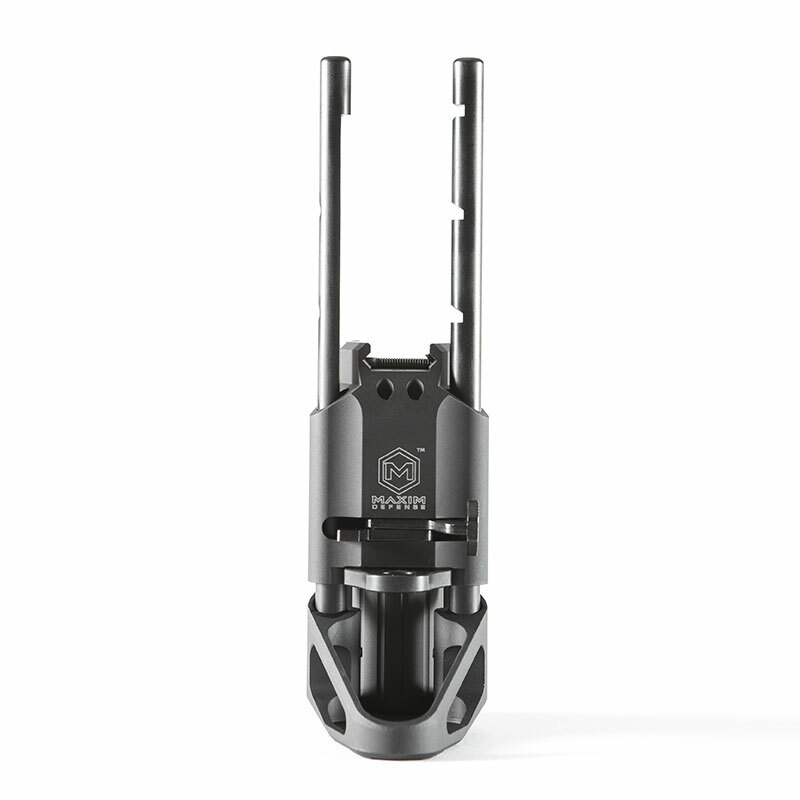 Solid attachment, quick deployment, built-in sling mount, and 5-positions of adjustment make this the perfect choice for your hard-use carbine. 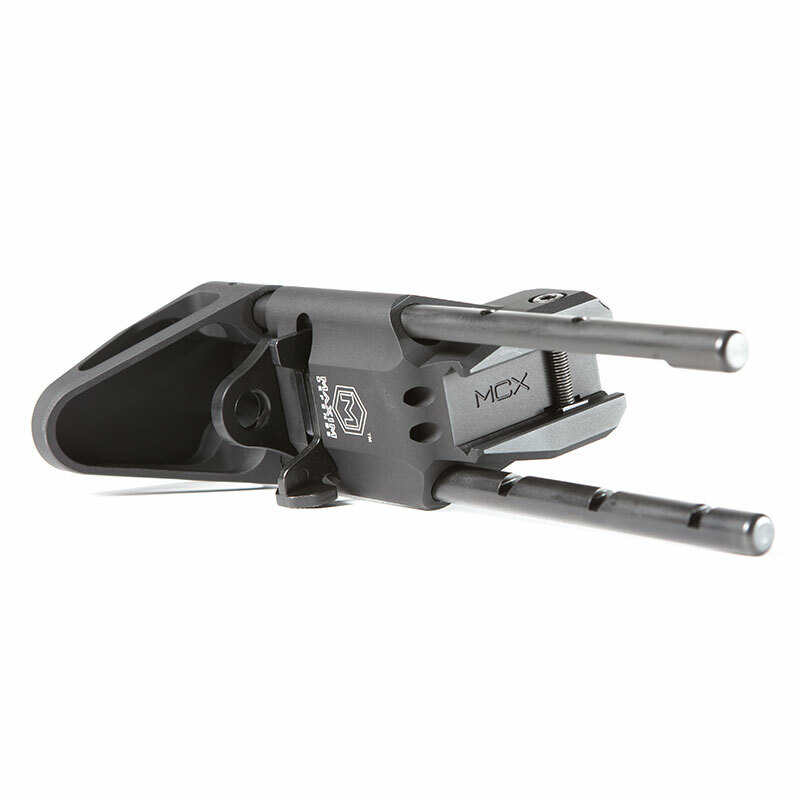 • The CQB Stock for Sig MPX and MCX are NOT interchangeable. 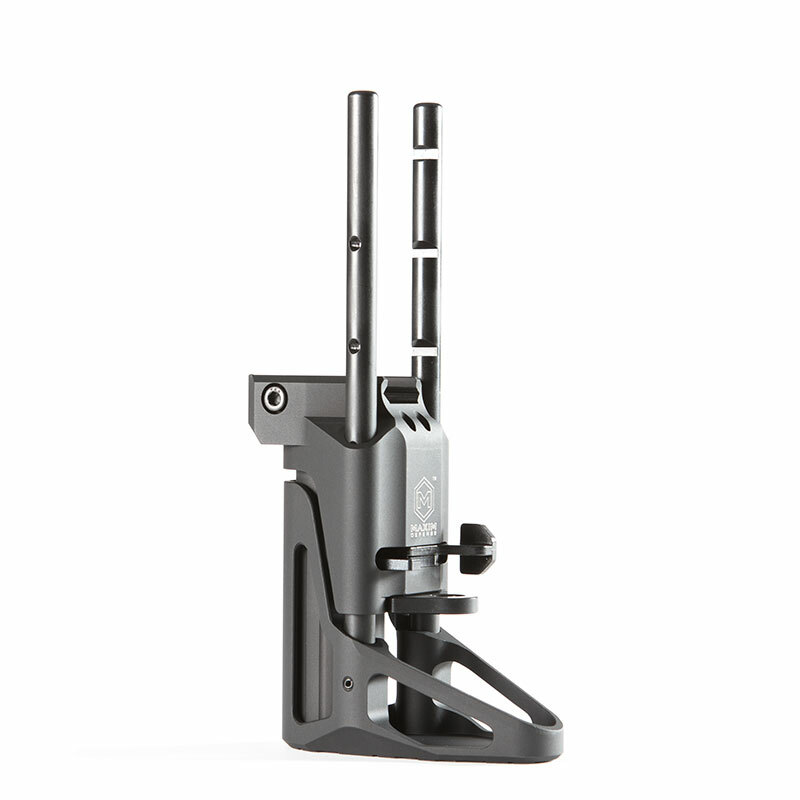 • Each CQB Stock comes with a QD sling mount installed and also ships with a D-Ring sling mount for user preference. 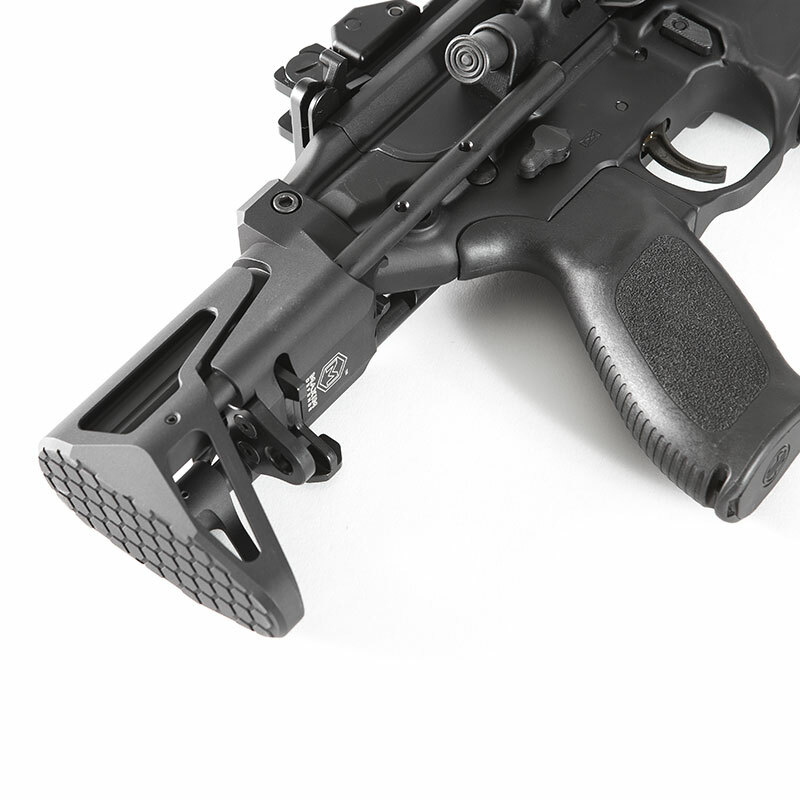 Extended Cheek Weld, Easily installs on SIG MCX lowers, Extension tube doubles as water tight storage, Each CQB Stock comes with a QD sling mount installed and also ships with a D-Ring sling mount for user preference. 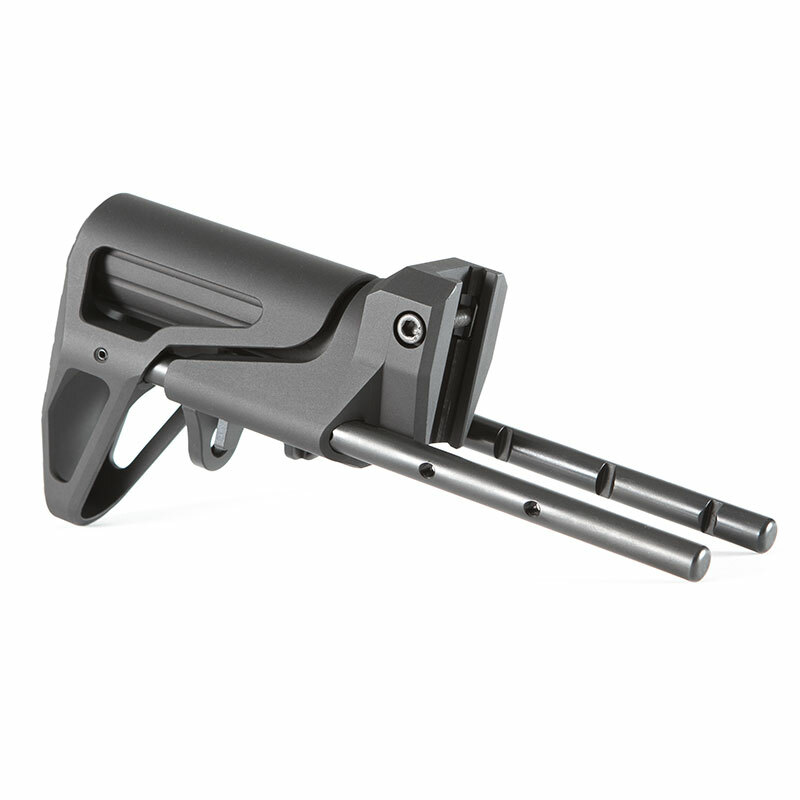 With the “grab and pull” operation of the Maxim Defense CQB Stock, you may want the stock to stop in the same position each time it’s deployed. 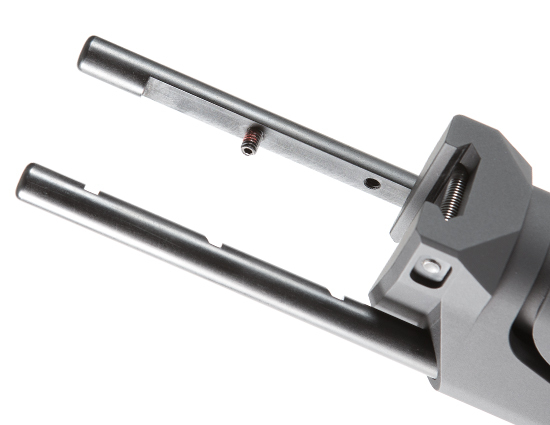 Install the provided set screw and you can have consistent length of pull every time you expand the stock. 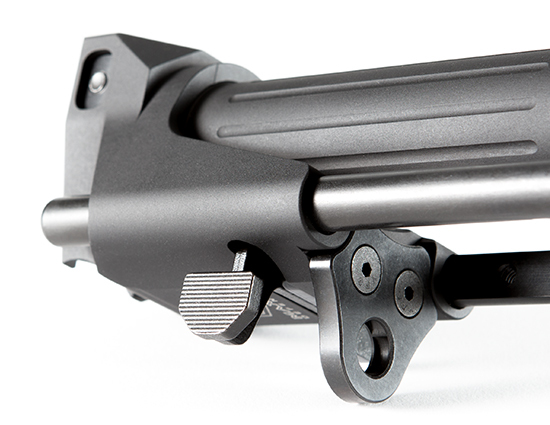 Each CQB Stock comes with a QD sling mount installed and also ships with a D-Ring sling mount for user preference. 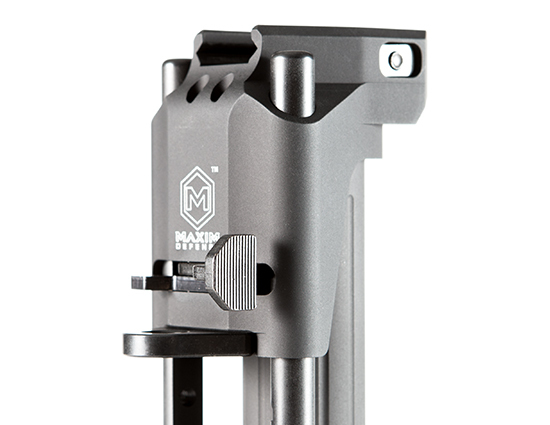 All Maxim Defense products are engineered and manufactured for durability. 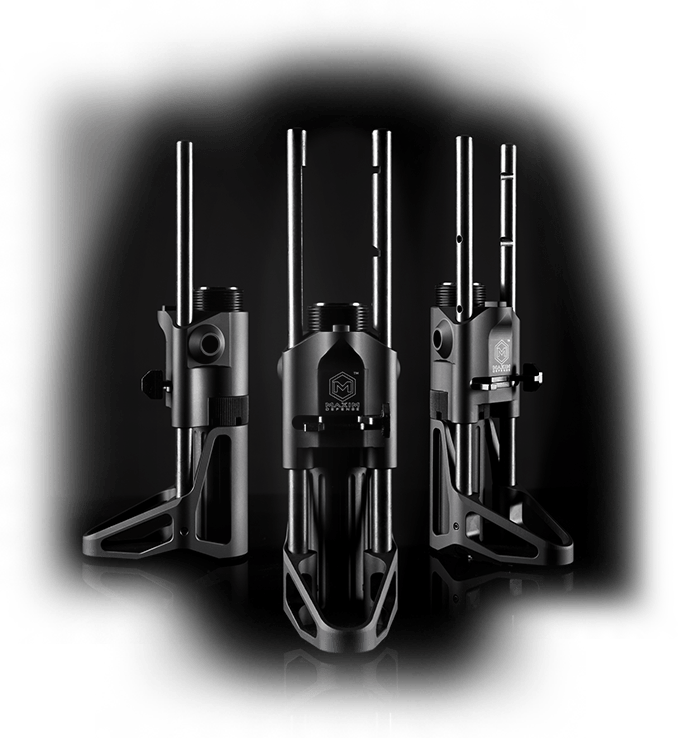 Extensive field testing with experienced operators ensure any weak points are extinguished, and all functionality has a purpose. You can trust that if a product is in our offerings, it is not built for safe queens.